Shane Carruth’s time travel movie primer is one hell of a trip. To say it is confusing at times is an understatement. 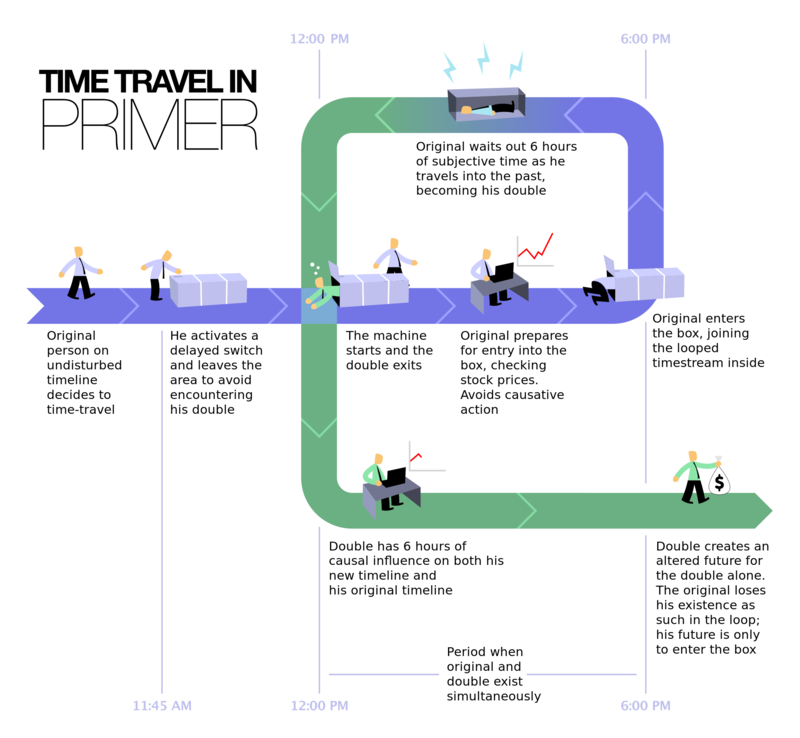 The film is based around two regular guys who go about discovering a machine that enables time travel. The consequences are dire. Carruth spared no technological term or method. He has a background in physics and mechanical engineering. he left all the tech jargon and lingo in the film. The film has a 7000 dollar budget. Primer went on to make almost a million dollars in the box office and is one of the best success stories for a low budget film. He wrote, directed, starred in, and produced the film to help with he low costing budget. Primer was exactly what hard science fiction needed. A film true to the science and field it is exploring. The time travel genre is often out there with some odd new form of travel and a science to go with it. 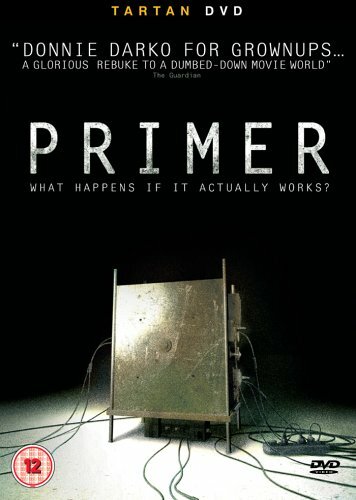 Primer is just obscure enough and reveals enough of the science to give us what we needed in the science fiction genre. This entry was posted in Uncategorized and tagged film, indie sci fi, low budget films, movies, primer, primer movie, primer review, science fiction films, shane curruth, time travel. Bookmark the permalink.